Just days before her sister plunged to her death, Jules ignored her call. Now Nel is dead. They say she jumped. 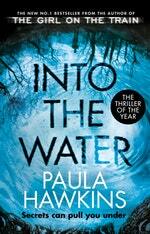 And Jules must return to her sister's house to care for her daughter, and to face the mystery of Nel's death. And of knowing that Nel would never have jumped. There was something you wanted to tell me, wasn’t there? What was it you were trying to say? I feel like I was drifted out of this conversation a long time ago. I stopped concentrating, I was thinking about something else, getting on with things, I wasn’t listening, and I lost the thread of it. Well, you’ve got my attention now. Only I can’t help thinking I’ve missed out on some of the more salient points. When they came to tell me, I was angry. Relieved first, because when two police officers turn up on your doorstep just as you’re looking for your train ticket, about to run out of the door to work, you fear the worst. I feared for the people I care about – my friends, my ex, the people I work with. But it wasn’t about them, they said, it was about you. So I was relieved, just for a moment, and then they told me what had happened, what you’d done, they told me that you’d been in the water and then I was furious. Furious and afraid. I was thinking about what I was going to say to you when I got there, how I knew you’d done this to spite me, to upset me, to frighten me, to disrupt my life. To get my attention, to drag me back to where you wanted me. And there you go, Nel, you’ve succeeded: here I am in the place I never wanted to come back to, to look after your daughter, to sort out your bloody mess. 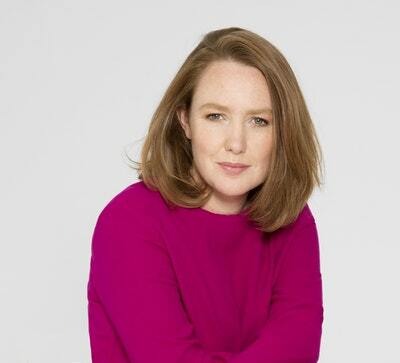 Paula Hawkins’ psychological thrillers: several million opinions and counting. 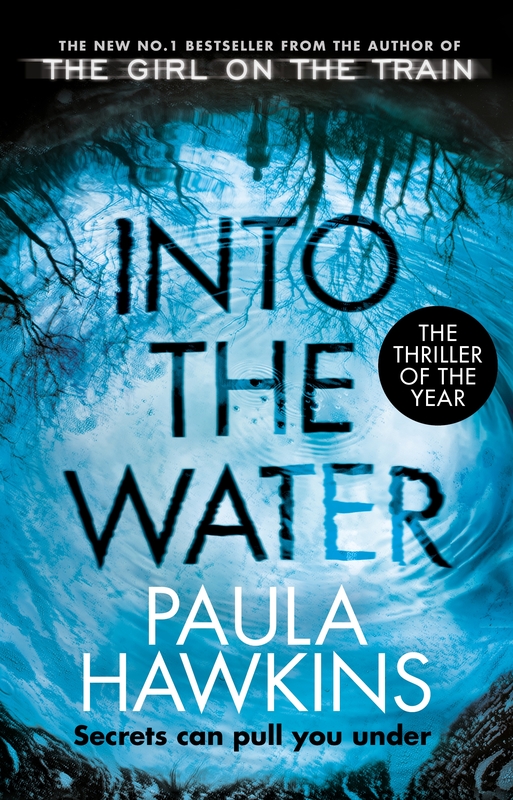 The Into the Water author on writing, remembering and day-to-day darkness. Love Into the Water? Subscribe to Read More to find out about similar books.